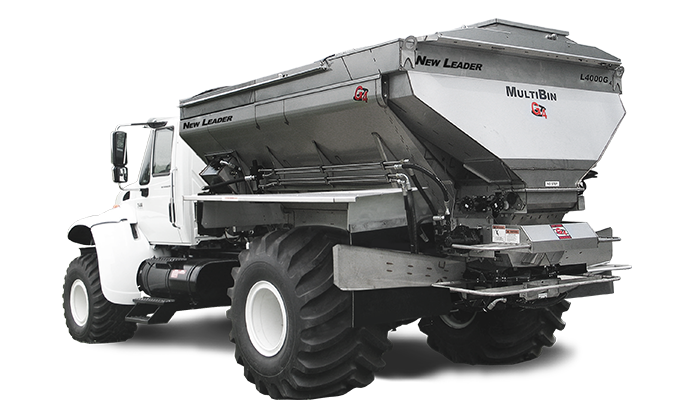 Because precision agriculture can only be as precise as your spreader. 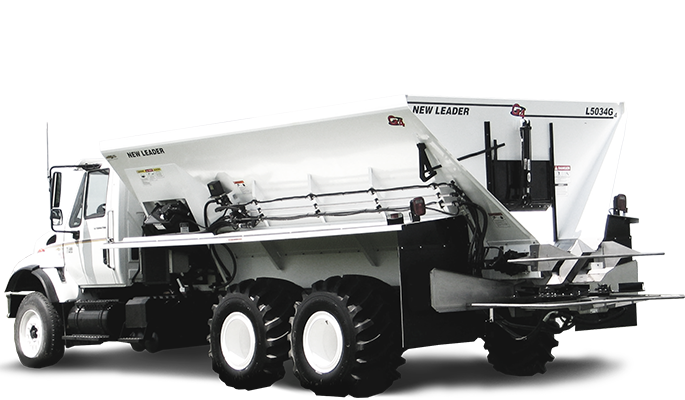 Wherever accuracy and productivity are important, you’ll find New Leader spreaders. 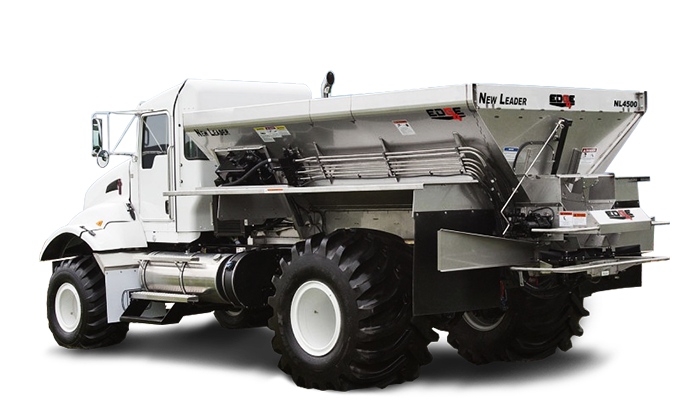 Our spreaders are designed for situations where the precise placement of nutrients is essential. Because we’ve made your precision our singular obsession, you’ll see the results in every application. And our success rides on yours. 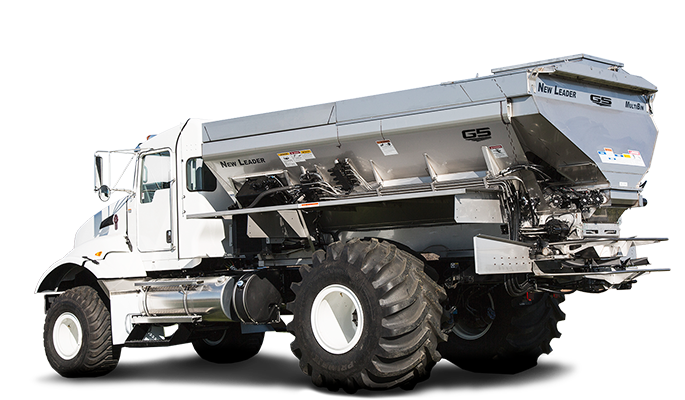 Quality design and manufacturing with an 80-year track record. 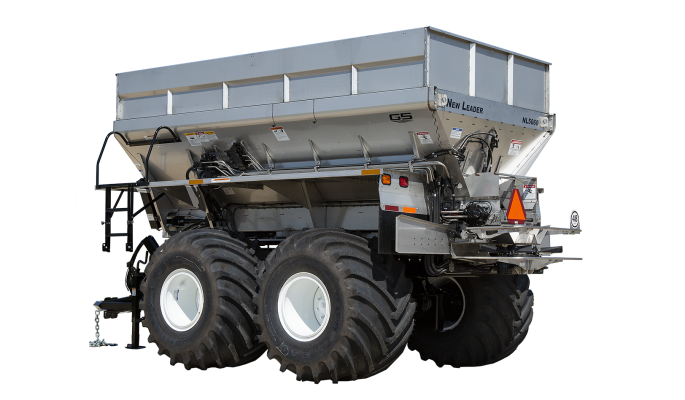 Our only mission is developing the best applicator so you can make the most of your time in the field. Fertilizer is a commodity. The way you spread it isn’t. Our proven box and spinner design makes sure you can put product where you need it each and every time. Our products are designed to deliver year over year. But if something goes wrong, we’ll be there with parts, service, and application experts on call, to keep you running. 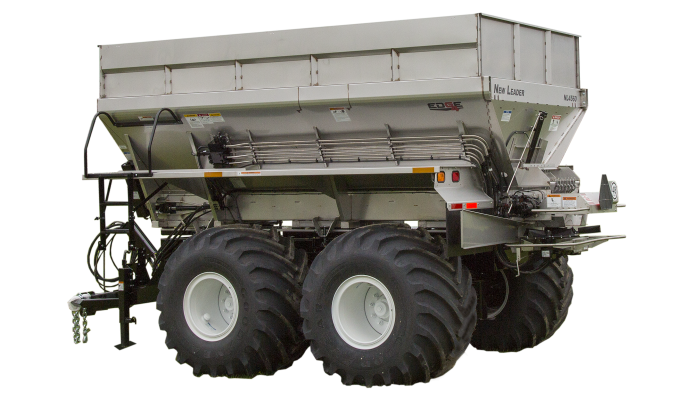 Changing the face of broadcast spinner spreading by offering 16-section swath width control. 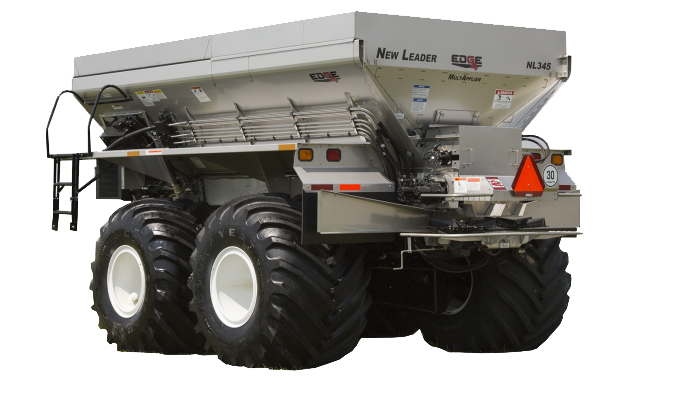 Independent spinner speed with edge of field technology. 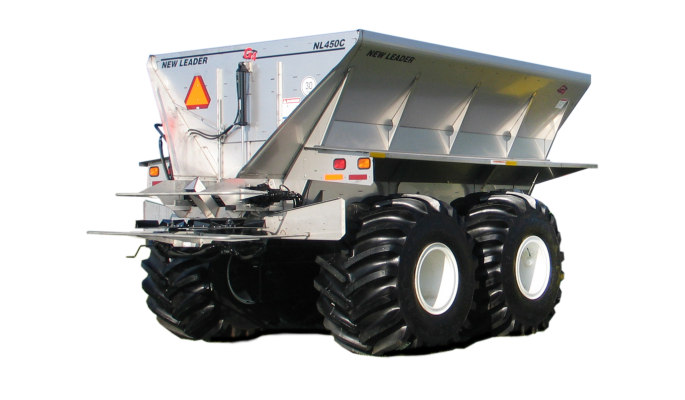 The spinner assembly that started it all, revolutionizing the broadcast spinner spreader industry. 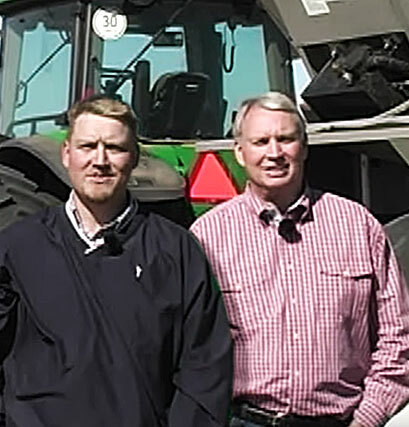 Cover more ground faster while maintaining an accurate spread pattern. Precision tools to take your business to the next level of productivity.